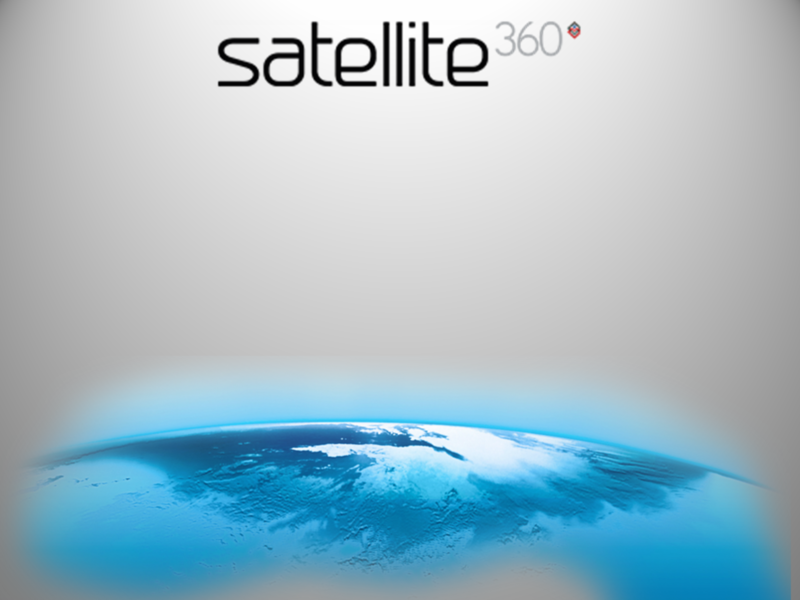 View Satellite360 Accounting, Legal, Financial Planning.ppt and other presentations by satellite369. Satellite 360 is a hub of professional business services and has a suite of business and accounting services to cater for your needs. 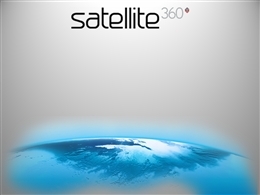 WE REVOLVE AROUND YOUSatellite 360 is a hub of professional business services and has a suite of business and accounting services to cater for your needs. What we doOver the decades, business has evolved and continues to do so as advancements in technology change constantly. We have entered the Collaborative Age, where relationships and collaboration is the key to achieving more than before. Legal ServicesLegal we have an established team of professional lawyers and we make it our mission to ensure that we have a thorough understanding of your legal requirements and the challenges you face.